What do Net30 and other invoice payment terms mean? A payment term is an indication on an invoice of how quickly a merchant expects to receive payment in full from a buyer. The most common payment term is known as Net 30. A Net 30 payment term means the merchant expects the buyer to make payment in full within 30 days of the invoice date. 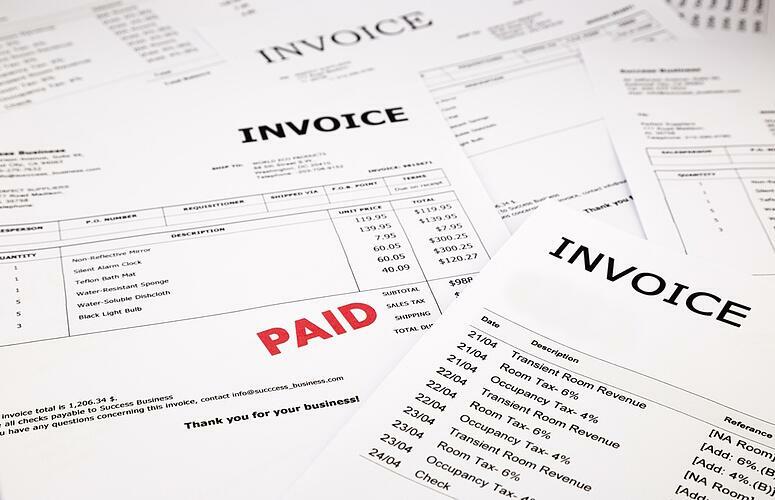 Other common invoice payment terms are Net 60, 1/10 Net 30 (1/10, n/30) and Due on receipt. Generate a professional invoice with a few clicks! Net 30 is a short term of credit that the merchant extends to the buyer. Usually, Net 30 on an invoice is used when a job is complete, e.g. a product or service has been sold but the payment has not been made in full. The 30 day period includes the time products spend in transit to the end-consumer. An advantage of using a Net 30 invoice payment term is that buyers are more incentivized to purchase if there is an option to delay payment. On the flip side, Net 30 or longer payment terms can be dangerous for a small business. While larger businesses are more likely to have regulated cashflow, smaller businesses might not have the resources to wait on invoices, especially if the buyers have a different understanding of what the payment term means. Some buyers might assume that the transit or shipping time is not included in the 30 day period. Some may assume that the 30 days start from the time the invoice is received rather than from the time the goods and services were provided. Variations to Net 30 usually refer to longer payment terms or discounts meant to incentivize buyers to pay on time. A Net 60 payment term means that the buyer has 60 days from the date of completion to pay for the order. 1/10 Net 30 means that the buyer will receive a 1% discount if payment is made within 10 days. 2/10 Net 60 means that the buyer receives a 2% discount if the order is made within 10 days otherwise the payment must be made in full within 60 days. The right invoice payment term differs by company size and the type of products or services being offered. Small companies with smaller order volumes should generally use shorter invoices terms and larger companies with high value orders can incentivize quicker payments with discounts.